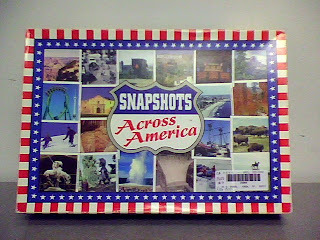 This game takes you across America. See if you can recognize the pictures that represent different cities in the United States! It is a challenge to remember what state has what, or what the cities are called, or even what the state is called. 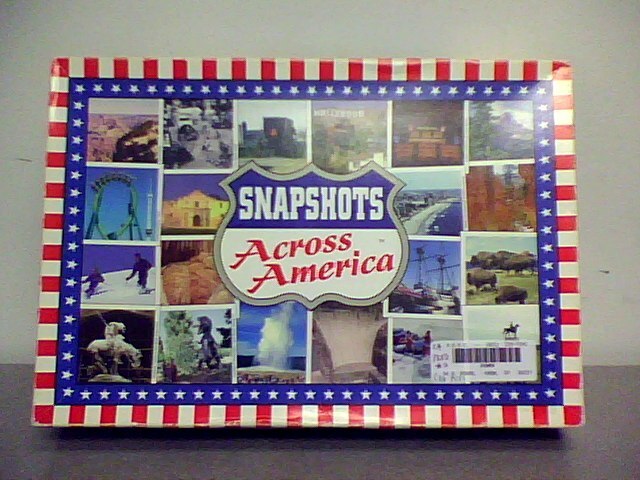 This will be a fun learning game about what we have here in the United States. Challenge yourself and have some fun!